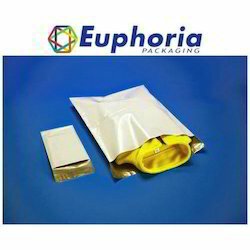 Our firm has gained continuous appreciation as the prime organization offering of Plastic Flyer Bag. 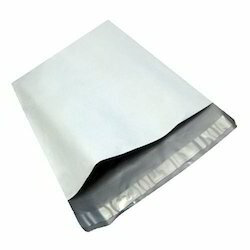 · Water Proof PVC Cloth Having Anti-Bacterial Lining. · Anti-Bacterial Lining for Stain Resistant and Washable Fabric. · Rain Flap Given for Water Resistant During Heavy Rains. · Foam Cushions Given for Rider Comfort on Back.